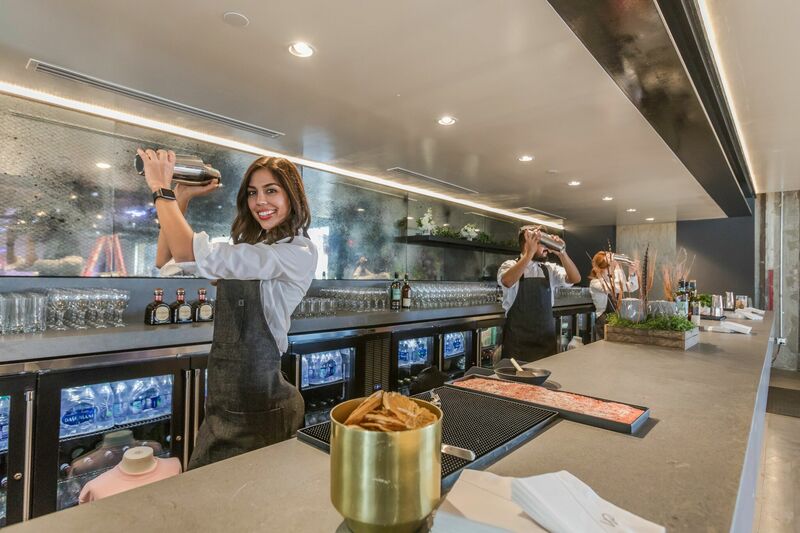 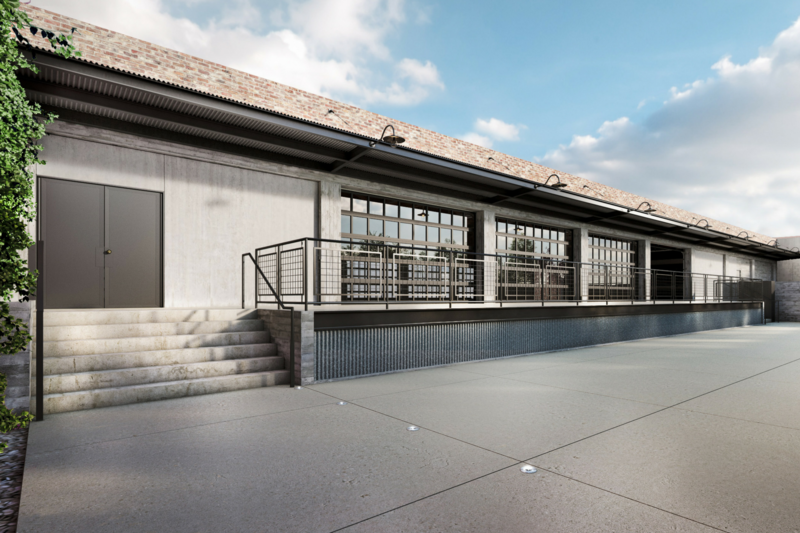 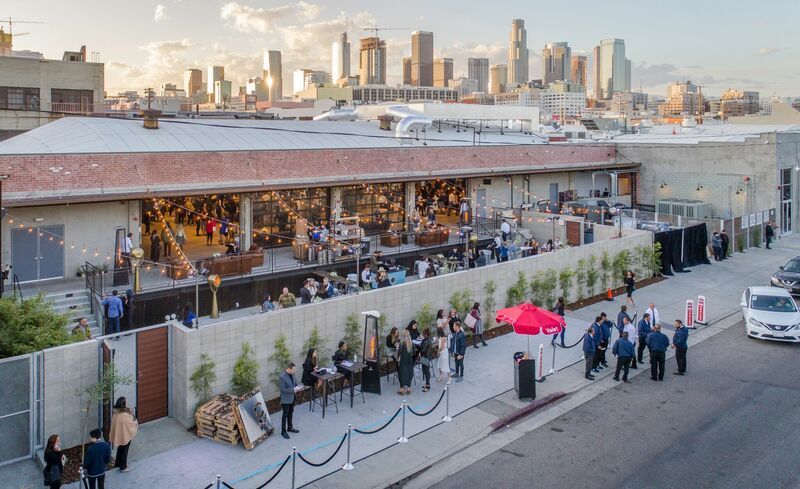 Wolfgang Puck Catering is excited to introduce City Market Social House, a new polished warehouse event space in the Downtown Los Angeles Fashion District. 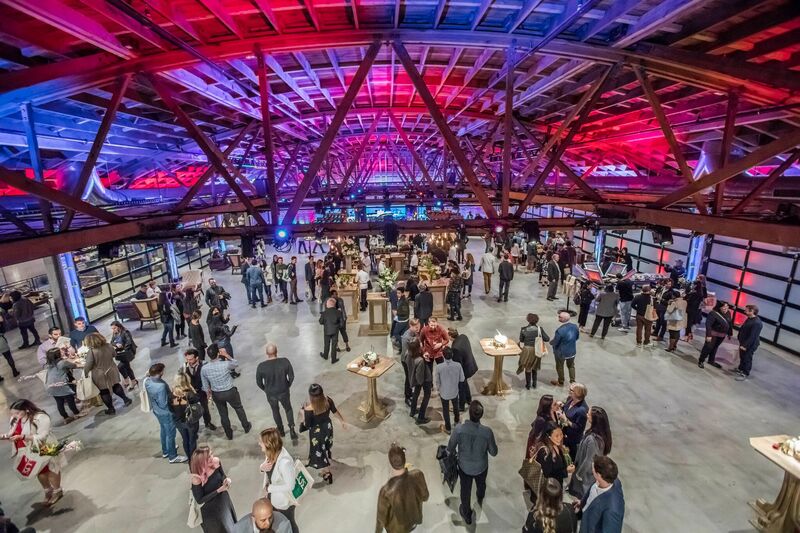 Anchoring the new City Market South lifestyle and hospitality development, City Market Social House is an ideal location for major industry events, award shows, opening and closing receptions, product launches, conferences, filming and private celebrations. 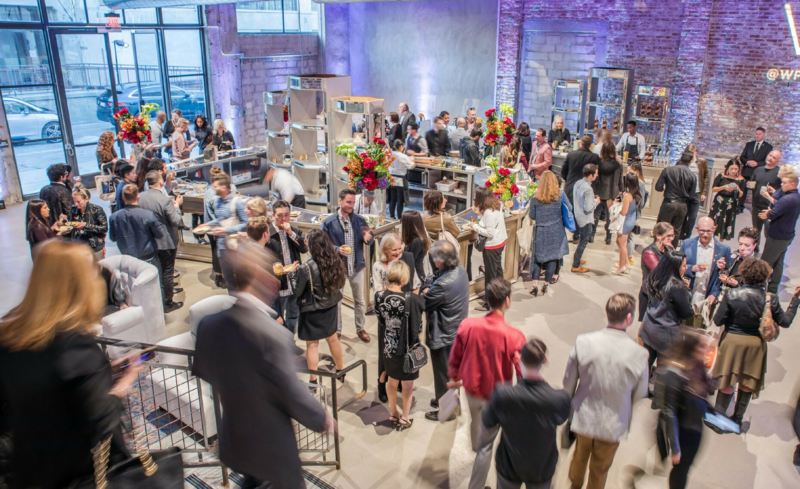 City Market Social House boasts over 12,000 square feet of full service event space which can fit a wide variety of events including conferences, corporate events, product launches, holiday parties, opening and closing receptions, filmings, weddings, and mitzvahs. 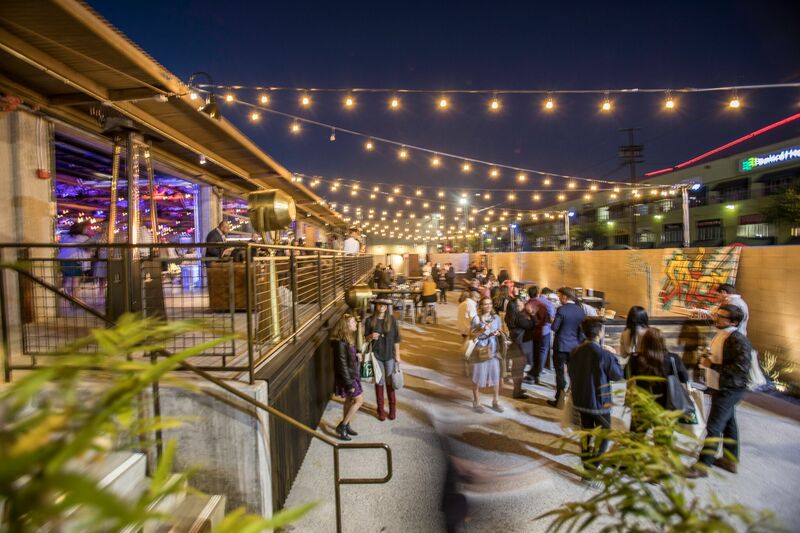 The venue is in close proximity to the Los Angeles Convention Center and downtown LA hotels. 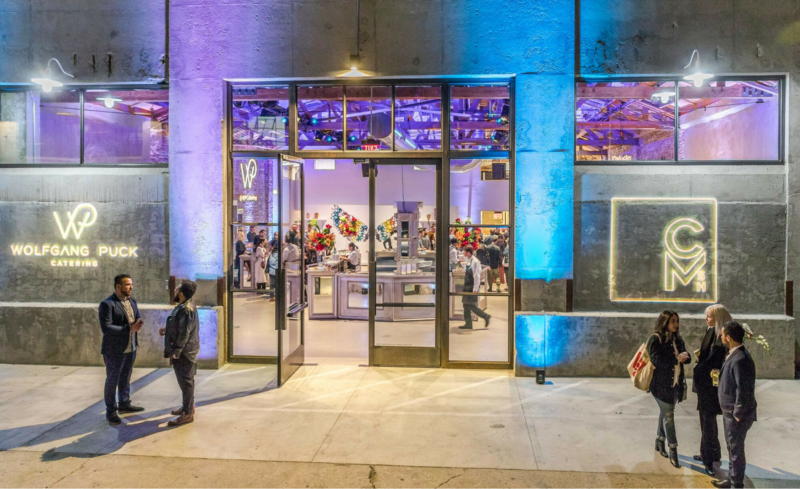 The venue is fully equipped with in-house lighting, AV capabilities, and other event production services from Vox Productions. 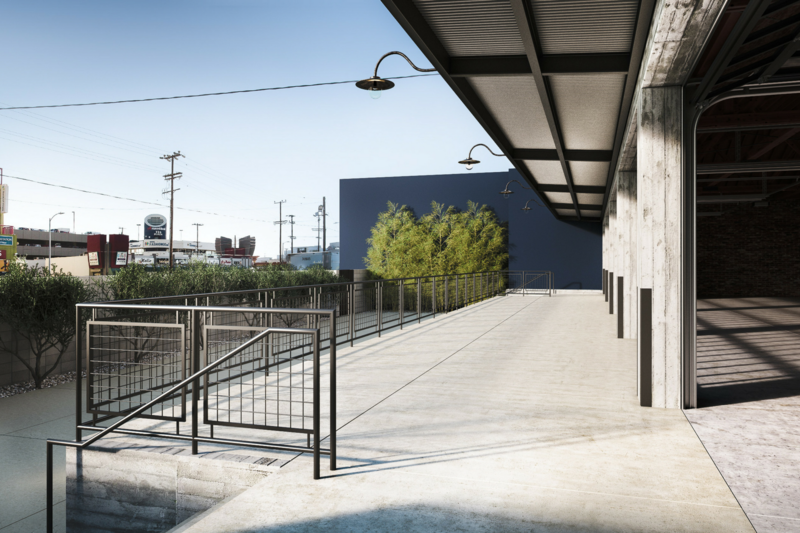 There is also ample on-site parking and access to the expansive City Market South courtyard for major events. 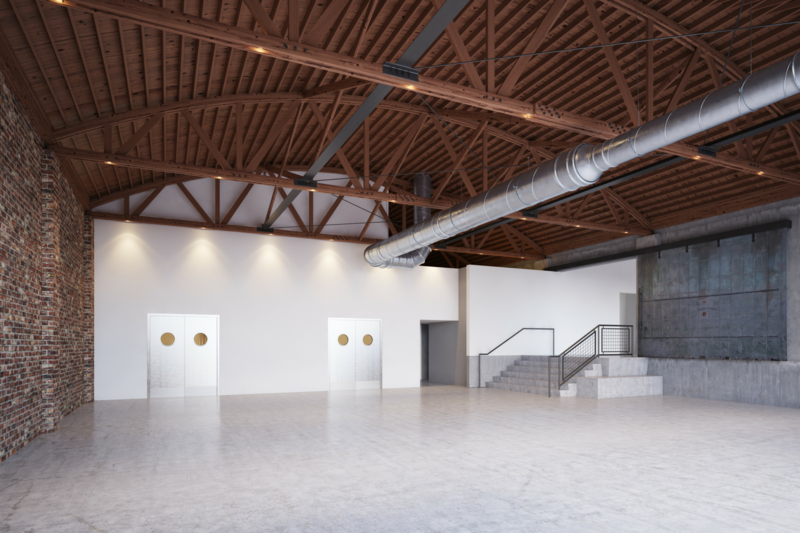 2,237 square feet contiguous event space. 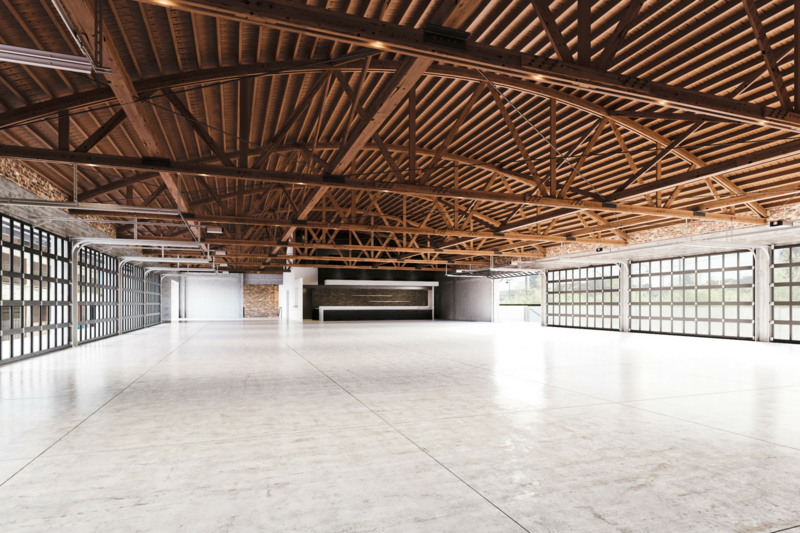 8,934 square feet contiguous event space.